I love how this turned out… you walk right to go east, right? The right slant of this design provides lots of “bumpies”. I know you’ll enjoy knitting this one, I sure did. 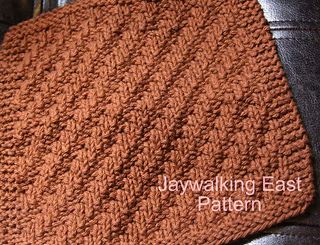 This pattern uses knit and purl stitches only. 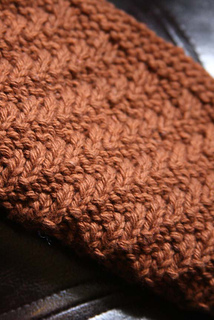 The only other thing you’ll need to know is how to cast on, bind off, and weave in ends. 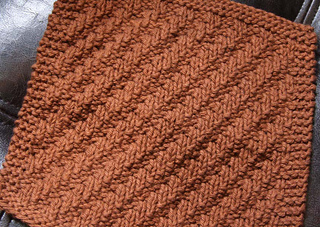 This is an 8 row repeat pattern. 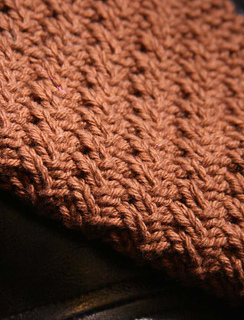 If you have any questions, please feel free to contact me via email address at the end of this pattern.